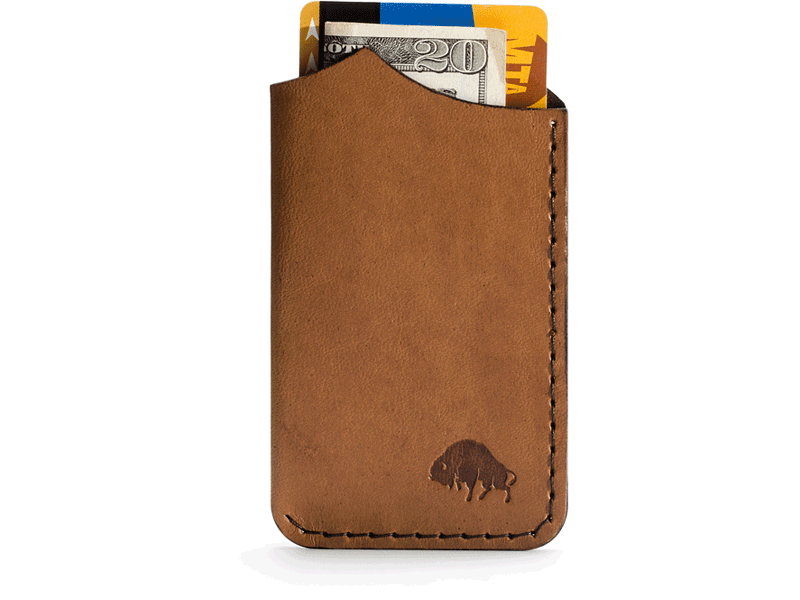 This Bison wallet offers simplicity and style with its sleek, minimalistic design. 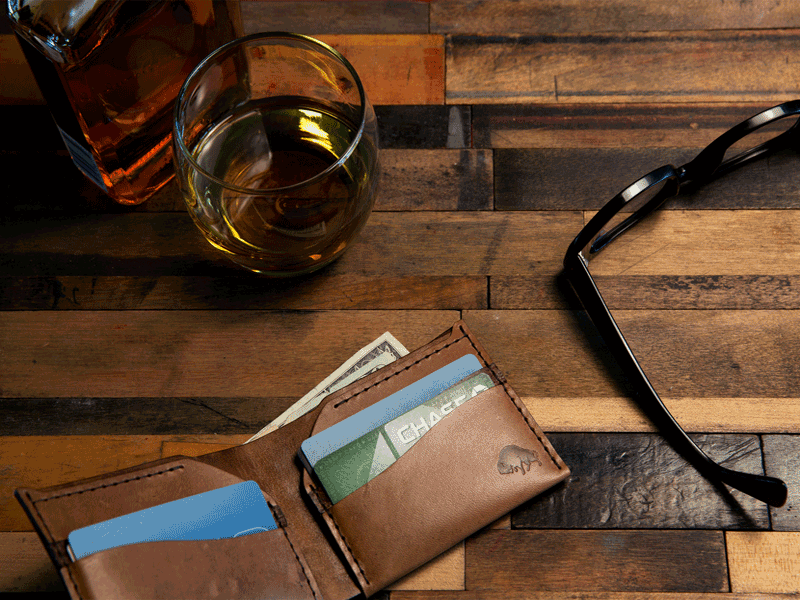 Travel light with the No.1 Wallet. 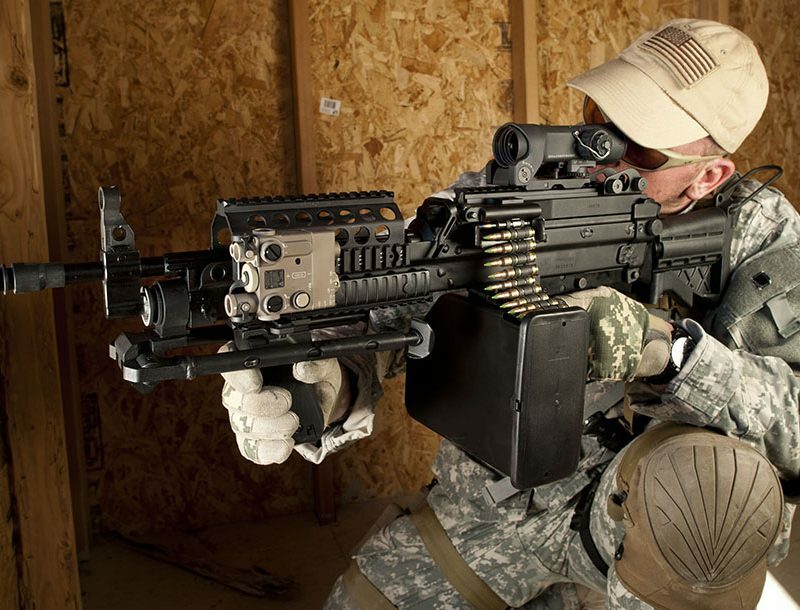 It fits cards and cash. What more do you need? A step up from the No. 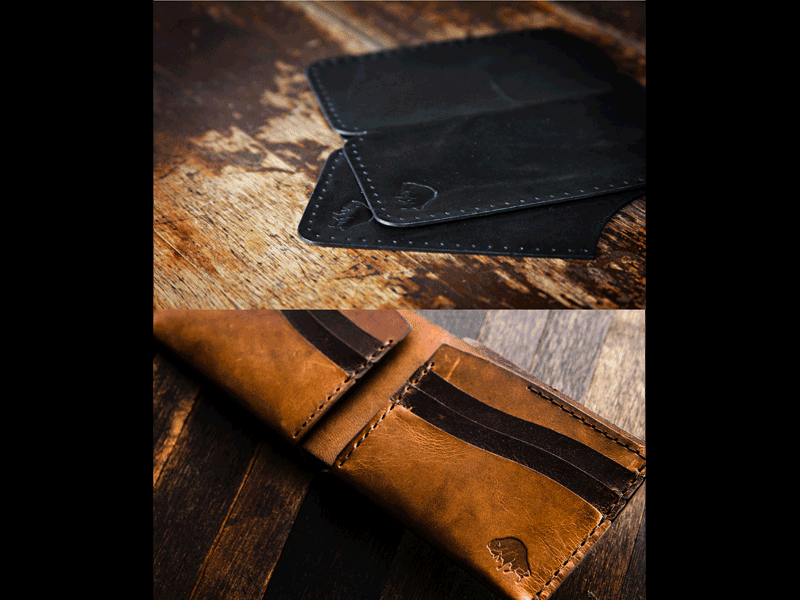 1 Wallet, the No.2 hold a nice little deck of cards and some cash while maintaining a sleek and basic design. 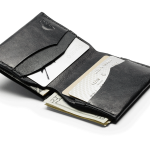 This card case wallet features 3 pockets to organize your cash, credit cards and business cards. The tapered shape allows you to expand the large middle pocket. 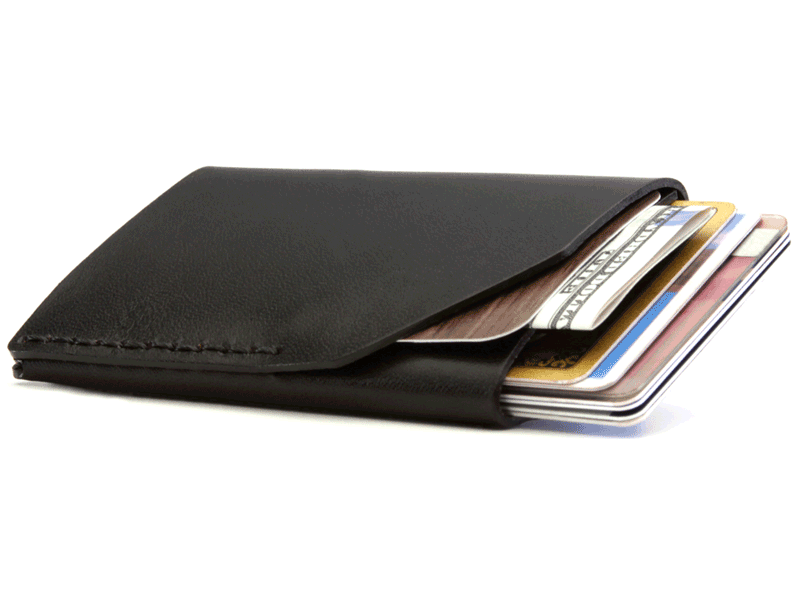 This medium sized wallet’s interlocking pocket design stays thin but still allows you to carry a lot. 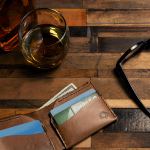 Bison, with its motto “Designed For Life,” offers eight different wallet styles to suit everyone’s needs as well as iPhone sleeves. 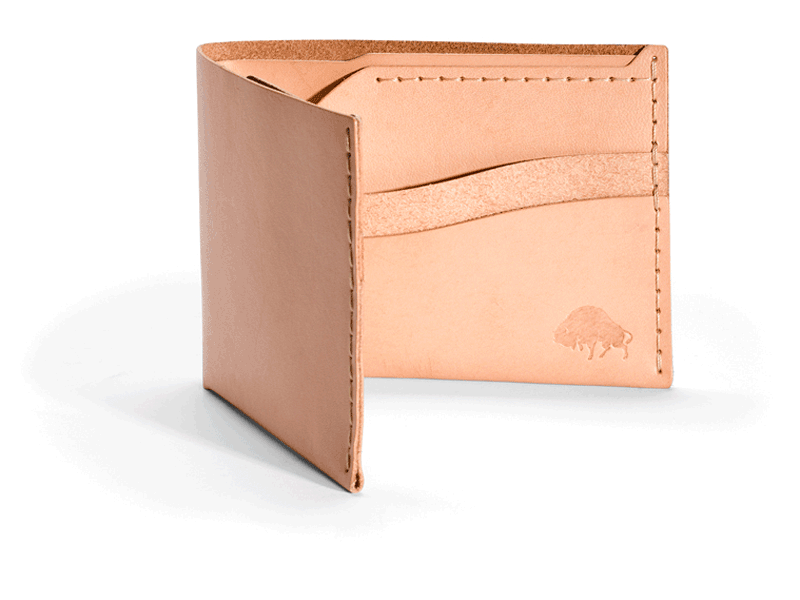 Each Bison wallet is handcrafted with the utmost attention to detail. 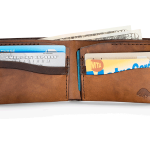 Bison prides themselves on the fact that all of their wallets are designed, sourced and made in the United States by expert leather craftsmen. All the materials used to make their products are chosen based on very specific and selective criteria.The high quality leathers are chosen for their rich luster and natural durability. 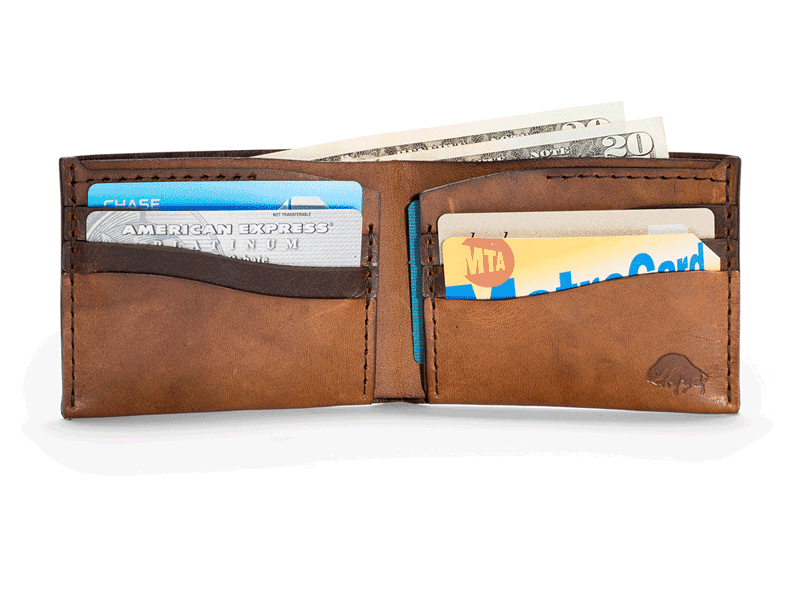 Unlike other leather wallets, Bison wallets are made without using plastic, rubber, glue, or lining; it’s 100 Percent leather. 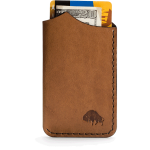 To guarantee its quality, every Bison wallet is examined and inspected before receiving a stamp of approval. 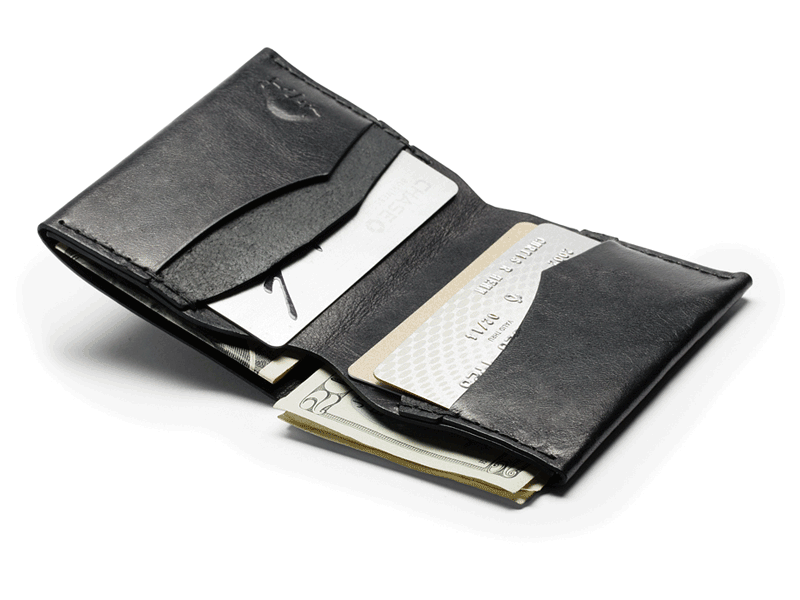 These wallets are designed for life and, with the proper care, they only get better with age. 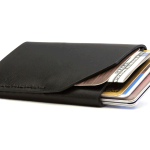 Wallet prices range from $40.00 to $150.00. Get you and your money back to nature! 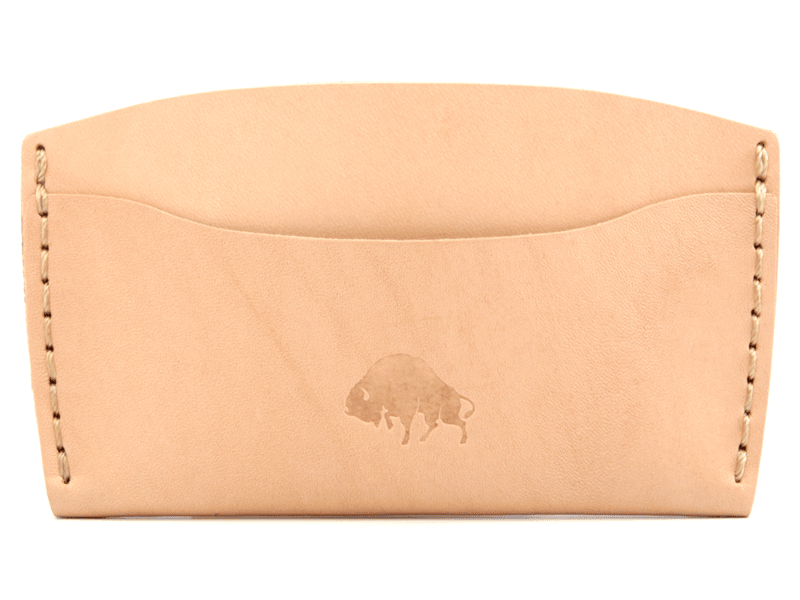 Bison has a quality guarantee, but it’s up to you to take care of the leather. 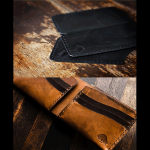 Bison uses and recommends Otterwax™ brand products for finishing their leather carry goods. 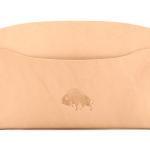 During the life of your Bison product, treat the leather with a quality oil, wax or soap. These quality products are made in the USA and are what Bison recommends for up-keeping your treasured keepsake. 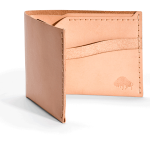 For more information on these and other Bison products visit bisonmade.com, or call (602)-326-9944. 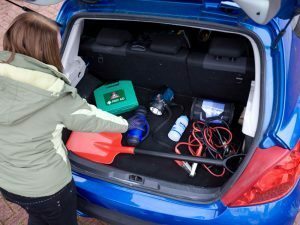 Prepare your vehicle for the most hazardous driving season with these tips.